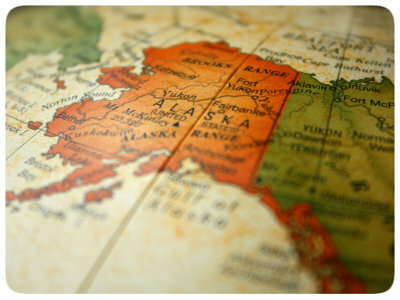 Selling your Anchorage area home? Why use Joshua Nelson to represent you in the home selling process? Experienced: We have years of real estate experience from new home builder sales to resale. Connected: Full-time agent in the local real estate community with a vast network of buyers and sellers. Service with Results: Step-by-step assistance, helping you sell your property for the highest possible price and under the best terms. Knowledgeable: Expert area knowledge. Local resident realtor in Anchorage.